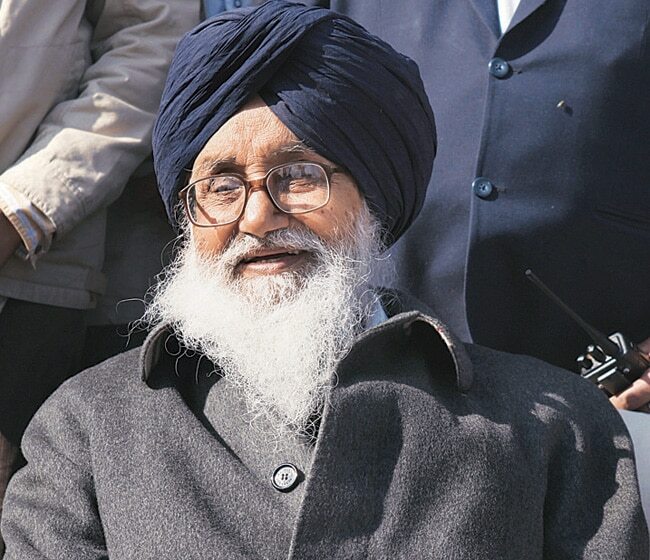 Punjab CM Parkash Singh Badal Referred To P.G.I After a Heart Attack. He was at village Behloor Kalan, Nawanshahr to attend a congregation when he suddenly felt difficulty in breathing. He was immediately taken to a nearby IVY hospital at Nawanshahr where emergency medical treatment was given to him. After his condition got better, doctors referred him to P.G.I. Chandigarh for further treatment.